At CMR, our vision is to nurture creative thinkers who will drive positive global change. 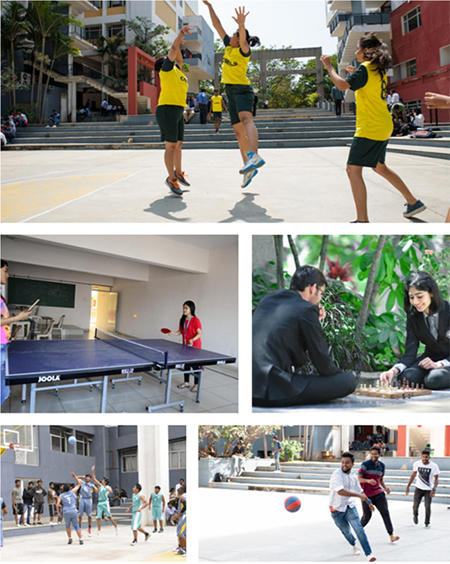 The Physical Education Department fosters this vision by training the students and assists them in maintaining their fitness by encouraging various sports activities. 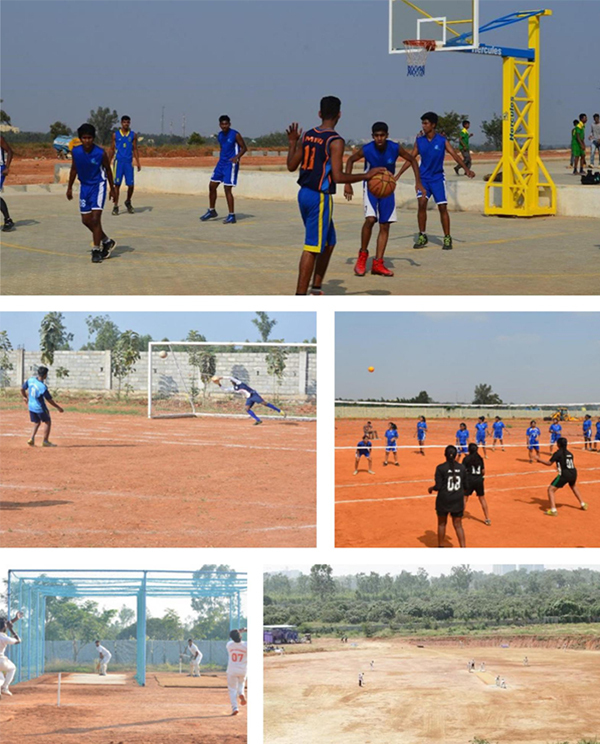 The objective is to build competitive teams in various sports like Cricket, Football, Hockey, Basket Ball, Throw Ball, Shuttle Badminton, Lawn Tennis, Table Tennis, Swimming, Athletics, Gymnastics and many other sports. The CMR group extends its full support to the sportsmen and help them to achieve their ambitions. The students are treated as ‘on duty’ and they are provided attendance on the specified number of days, certified by the concerned Dean, if there is shortage of attendance that is beyond 25%. The teaching-learning process is governed by the UGC norms. Accordingly all the schools conduct the classes and evaluate the students as per the Scheme of Teaching and Evaluation announced at the beginning of each academic year. The sports students exempted and required attendance is provided and certified by the concerned HODs/Deans in case of shortage of attendance. Special lectures will be scheduled for sports students on the missed topics with prior permission from the respective Deans. The CMR Sports Scholarship aims to promote and encourage sports activities both within CMRU, as well as throughout the country. 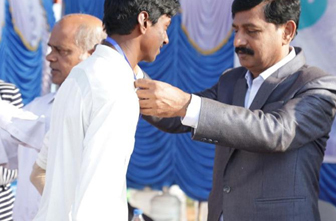 These scholarships are offered at the State Level, the National Level and International Level. 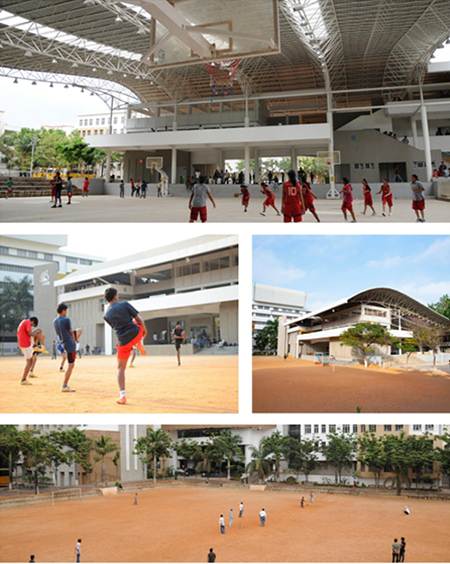 Students who have participated in sports competitions including track and field events, athletics, cricket, hockey, basketball, volleyball, swimming, and fencing etc at the State, National and International levels are eligible to apply. Students who have participated in yoga or chess at National and International competitions are also invited to apply. 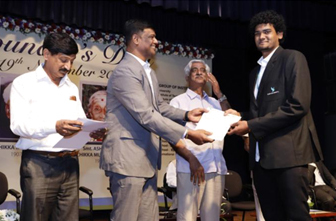 Students who show exceptional talent in sports shall be eligible for the Scholarships under Sports quota. The major objective of the scholarship is to provide Incentives and grant Awards to Sportspersons to maintain sustained interest among students to participate and perform progressively. The University’s Sports committee will scrutinize the applications and select candidates on the basis of performance and merit. The decision of the Committee will be final and no correspondence in this regard will be entertained. If students plays in U-16, U- 19, U- 23, KPL, C.K. 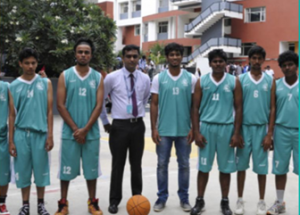 Nayudu trophy, State probable, 1st – 2nd Division.